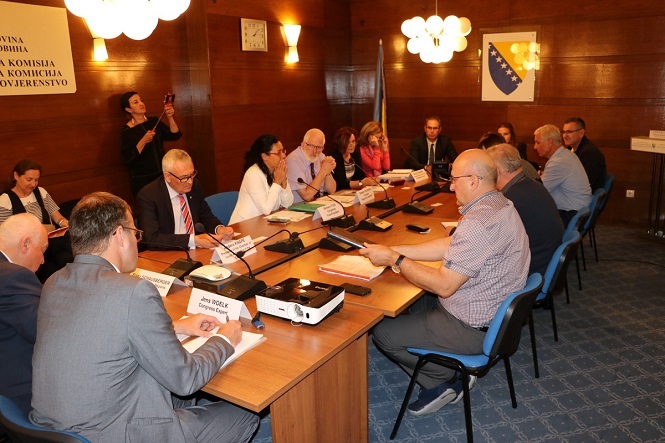 Sarajevo, 25.06.2018 – The BiH Central Election Commission met separately today with the delegation of the OSCE/ODIHR Needs Assessment Mission and representatives of the Congress of local and regional authorities of the Council of Europe. The Needs Assessment Mission was established to assess pre-election environment and preparations for the elections. 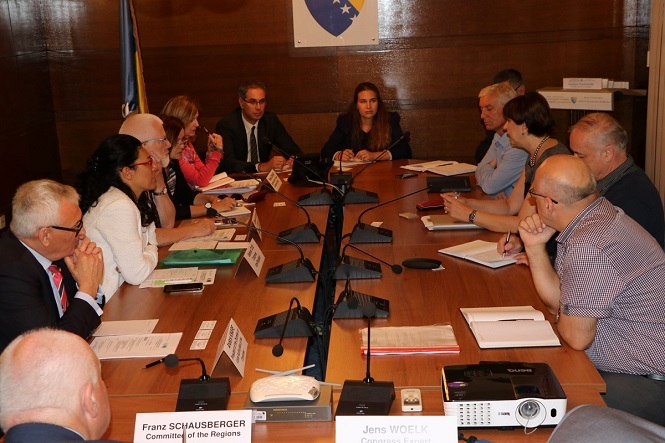 The Mission will issue recommendations regarding the need to have ODIHR organizing certain activities for the forthcoming General Elections in BiH. 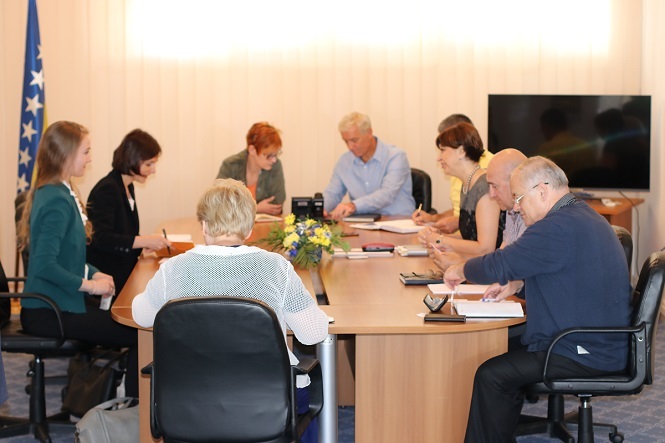 The members of the Needs Assessment Mission are Mrs. Ana Rusu, ODIHR Senior Election Adviser and Mr. Aleksei Gromov, ODIHR Election Advisor, and Mrs. Corinna Lensch on behalf of the OSCE Parliamentary Assembly. 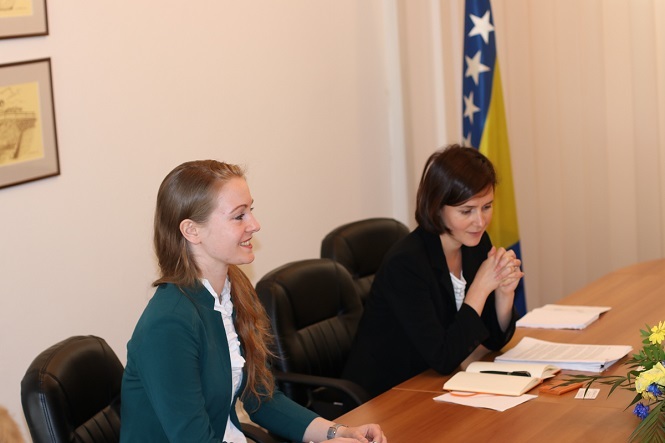 President and members of the BiH CEC informed the mission about all aspects of electoral process in BiH. 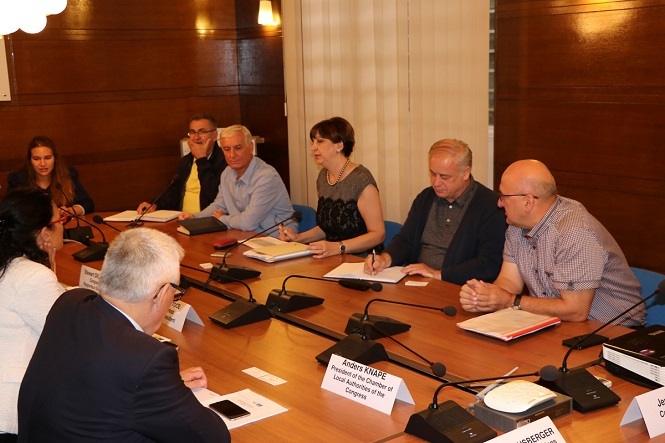 Congress of local and regional authorities of the Council of Europe has after observation of local elections in October 2016 and after the Fact –finding Mission for Mostar in June 2017 established “Reflection Group on Mostar”. 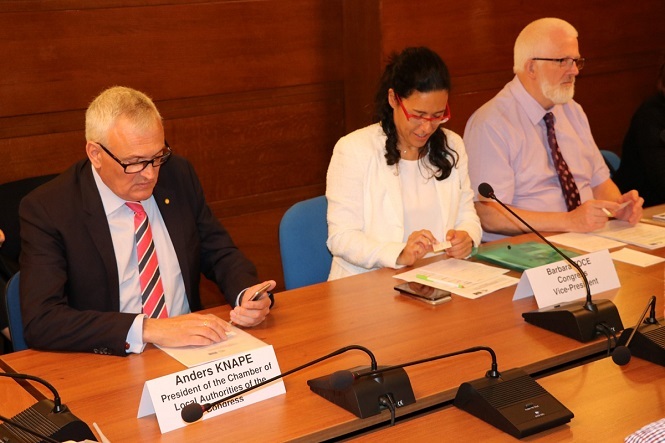 The group consists of several high-ranking representatives of the Congress, including Mr. Anders KNAPE (Sweden, L, EPP / CCE), president of the Council of local authorities of the Congress, Piero FASSINO (Italiy, L, SPC), president of the Group of Socialists and Stewart DICKSON (UK, R, ILDG), thematic spokesperson for observation of local and regional elections and rapporteur of the 2016 observation mission and met today with the president and members of the BiH CEC. 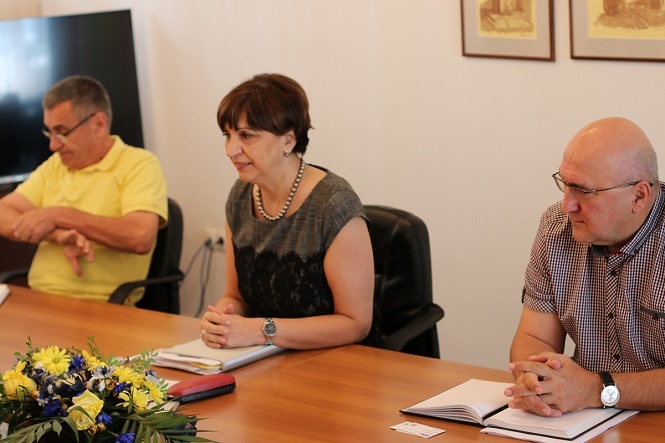 The group was established with the aim of bringing together domestic and international stakeholders who promote local elections in Mostar.